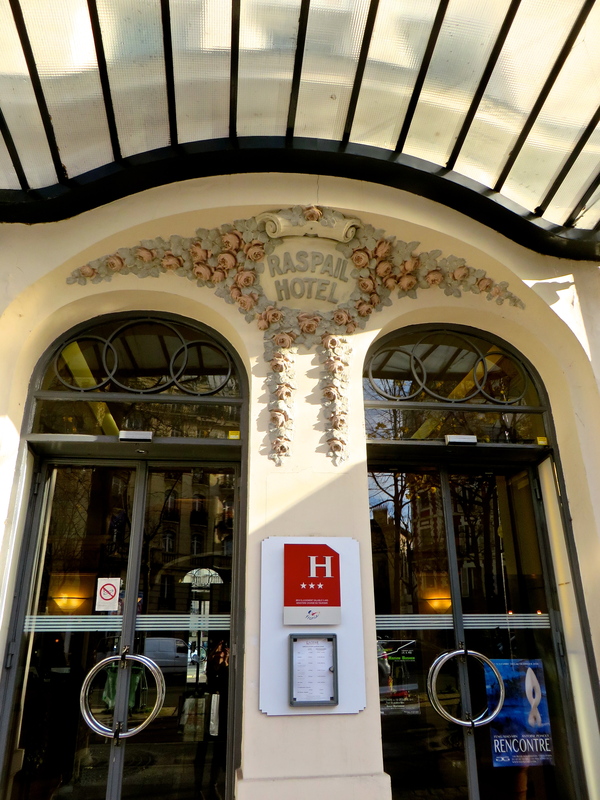 In Paris, we usually stay at Hotel RASPAIL, on Bd Raspail. 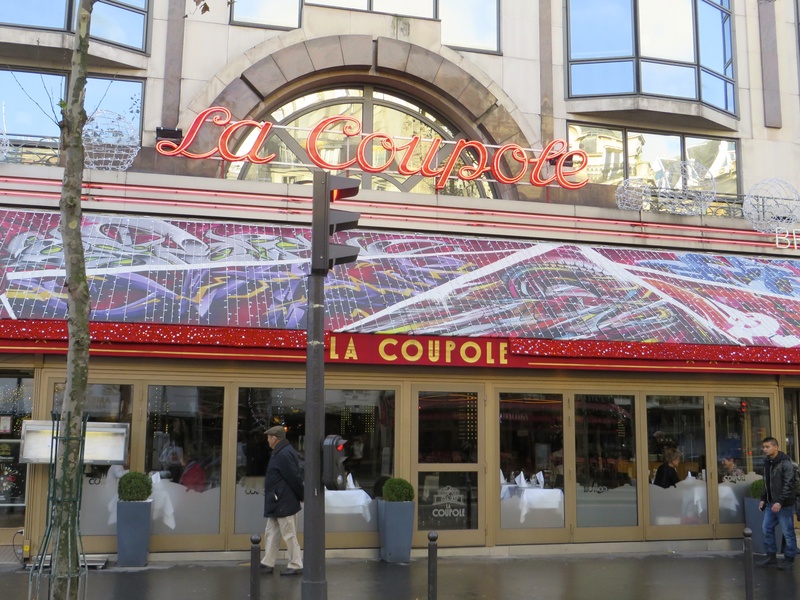 It is next door to Restaurant Haute Mer, an excellent seafood place at the corner of Bd Raspail and Bd Montparnasse. 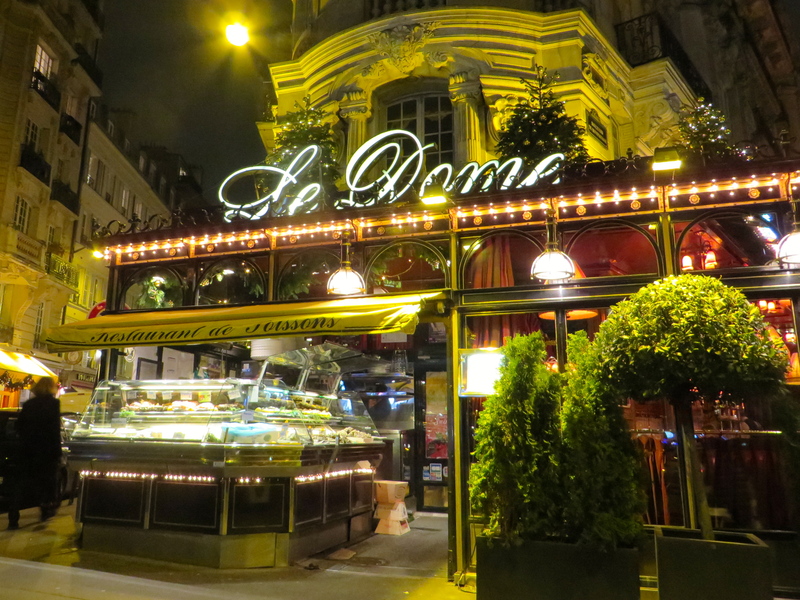 It is a thriving area that boasts Le Dome, another seafood place, La Coupole, La Rotonde, etc. 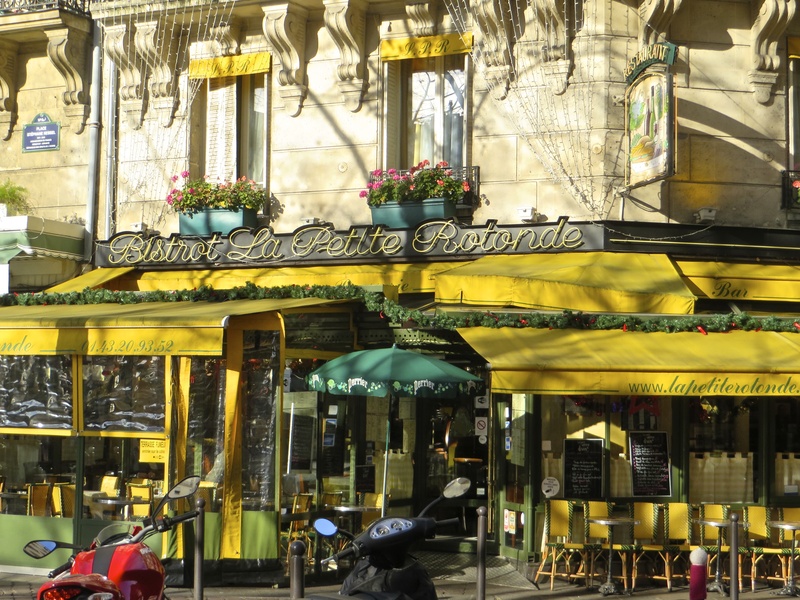 We have been staying at Hotel RASPAIL for the past 10 years or so, every December, in the first weekend, when I come for the European Psychiatric Association section of psychopathology conference held at Salpetriere. The walk form our hotel along Rue Delambre down to Edgar Quinet metro station takes you through an elegant street of Boulangerie, a Boucherie that had quails and Pidgeon on offer this morning, and a restaurant, Auberge Venise, where I once ate on my own, on a cold December evening, a Saturday. Delambre square has a beautiful building by Aziere built in 1907 facing the Delitaly, a delicatessen with the most special Parma sandwich I have yet tasted. At Edgar Quinet, in December, on Sundays, there’s an artist market selling paintings, sculpture, and bric-à-brac. 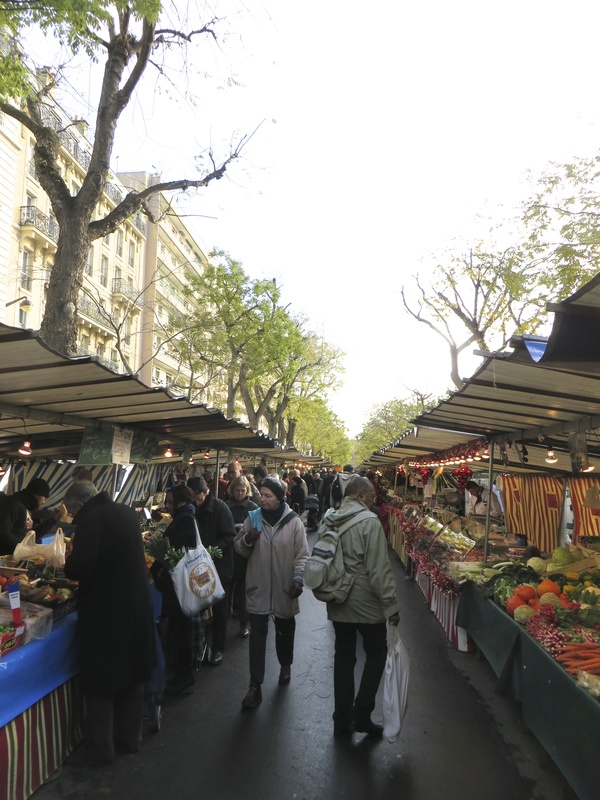 On Saturdays, it is a vegetable market. It is the kind of place you only come across in Paris, Brussels, or Prague. Artists not artisans selling directly to a market. Paintings ranging from distinctively bright and unsettling paintings to parodies of Gauguin or Picasso! All this is not accidental, but speaks to the character of the area. 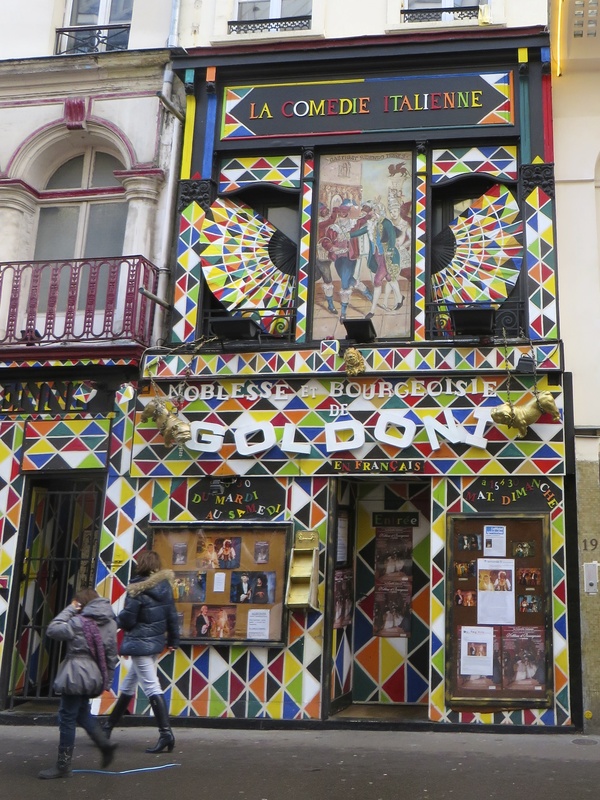 On Rue Delambre, the Hotel Delambre had Gauguin and Andre Breton stay in the past. Next-door there is another hotel that houses a large Benin piece of Portuguese soldiers, a famous artefact, probably looted by British soldiers in 1898. Then there are the theatres. 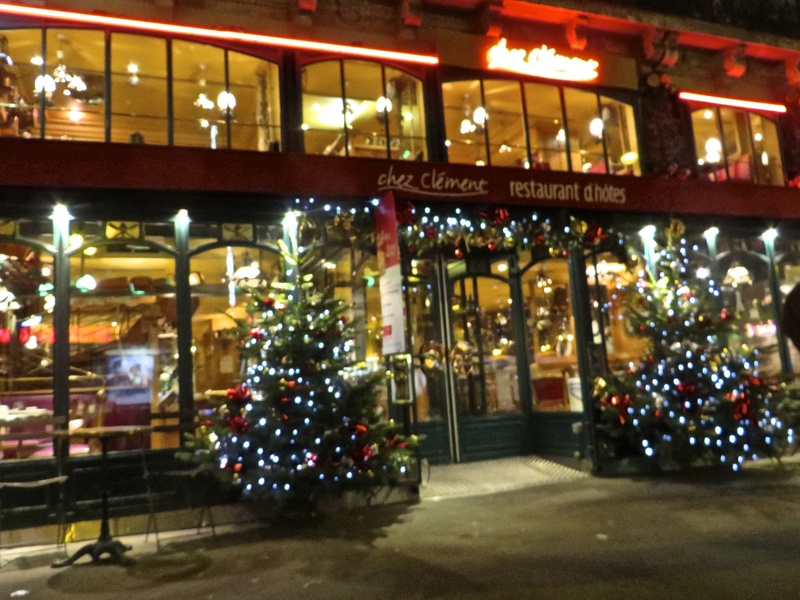 This morning we met up with friends at the Restaurant Chez Clement for lunch before catching our train back to London. A quick preliminary coffee at Cafe Select, talking about children and jobs. We have all aged. And all around, ageing couples like us. Some looking young until you looked closely and saw the skin where it was loosing its moorings from the undercoat of connective tissue, just starting to crack and peel off. The bags under the eyes, like Duke Ellington’s, puffy as well as saggy, and bleached paper pallid against the pink of the face. And others, female, blonde or brunette, with short cut hair or long, not trim but fuller figured. The down on the faces slicked in a faint direction like wet porpoises drying in the sun. We are all mirror images of one another. The inevitable slow slide into decay is upon us all, already. Family life and friendship are made of these spare revelations that leave a snail trail track in the sand: one son who has yet to introduce his family to any partner but is popular. Are these the exchanges that measure out the life? We have come so far, there is so much left to do, but how meagre, how incredibly small have the returns been? Last night we went to the Lido. Bonheur, a spectacle of dance, song and music interspersed with mime, acrobatics, ice skating and juggling. A great evening out. The women dancers were not exactly identical but close. Lithe, slim, graceful, with pert bottoms and perfect breasts. It was a full house. Only in Paris could the most risqué performance be both stylish and alluring. Eroticism was invented here. It was already after midnight when we swarmed out unto the streets and hurried into the Metro at George V. At our interchange, Chatelet, I counted 7 homeless men pitched for the night on the seats on the platform. It is a sorry state of affairs that there are so many homeless, so many destitute begging for money, so many women with children sitting in sleeping bags ready for a cold night and begging. The odour of urine and animal hide, the stained trousers begrimed with dirt and faeces, these hallmarks of the grossest desolation of spirit if not of material desperation, everywhere, everywhere. Before the low art of bared skin and naughty movements we had been to the Pompidou Centre to see the exhibition of surrealism. Most unexpected, the objects included Picasso sculptures, Giacometti and Max Ernst. Yes, there were objects by Dali, Man Ray, and also masks from the Pacific. 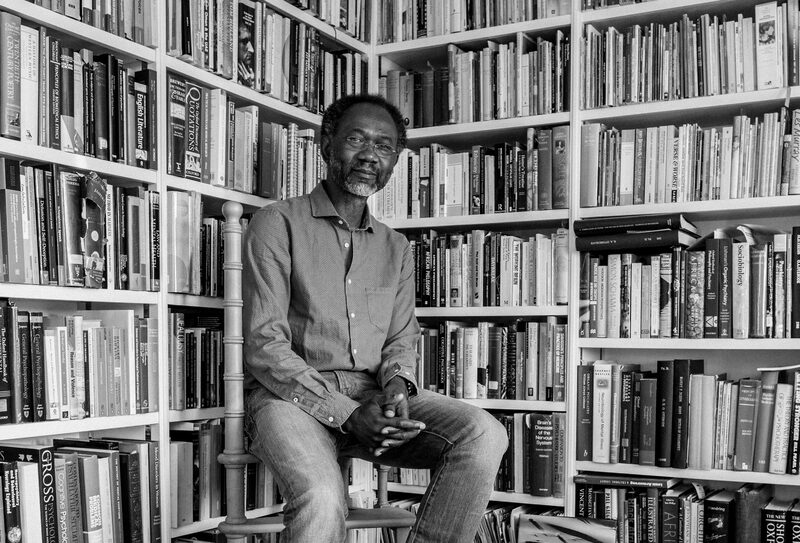 The deliberate breaches of the structures of the familiar, these incursions into the fabric of what we take for granted revealed the prejudices of our ready-made categories. 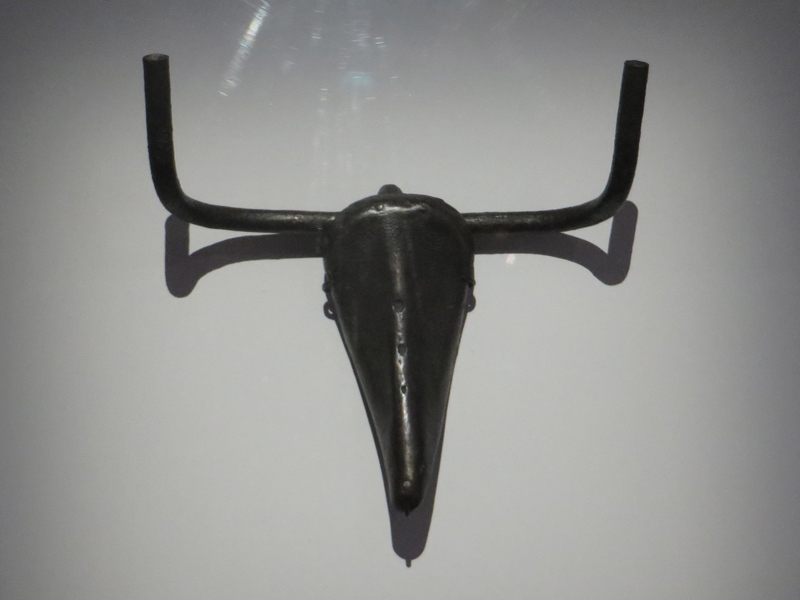 Picasso’ Bull Head made from a bicycle seat and crossbar forced an awareness of the shape and contours of these objects and recalled to mind, forcibly, how a bull’s head is a triumph of design. The concretizations of poetic images made real the metaphorical in language: Braques’ Caress showed a face with a hand indented into its skin! A caress can and does leave burn marks, this is an exhibit by someone who has loved and been loved, and burnt by it. 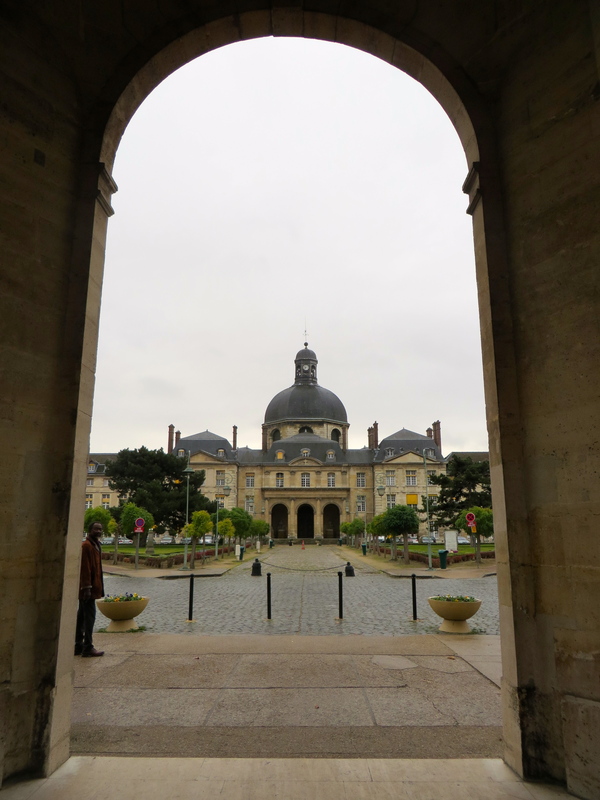 This year our symposium at Salpetriere was on “the Nature and Narratives of Delusion”. It was full of interesting presentations. Luis Madeira spoke about delusions from a phenomenological point of view in the style of Stanghellini, Parnas and Fuchs. Earlier on Friday, Edward Shorter a historian of medicine from Toronto had spoken in a loud North American voice, weak larynx that wobbled, about the nosology of paranoia. He showed us pictures of psychiatrists working at Heidelberg in early 20th century: Nissl, Jaspers, and others. 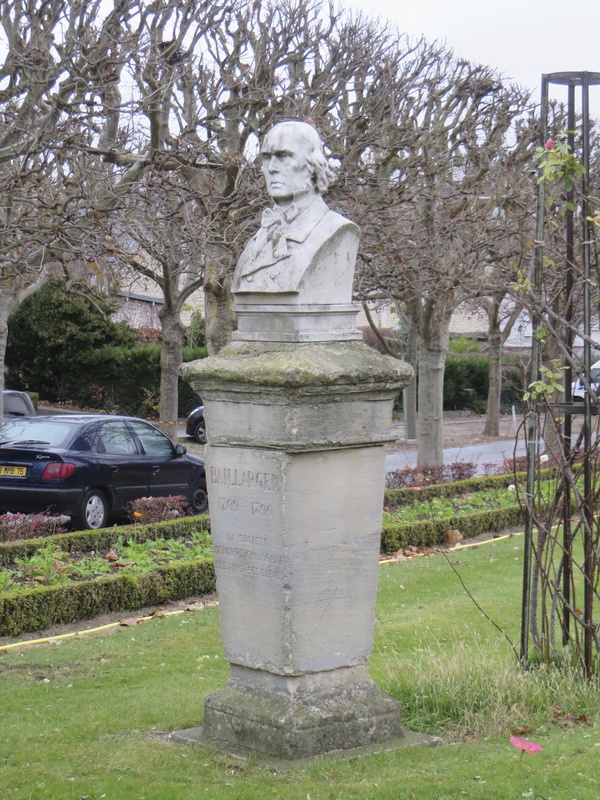 The meetings at Salpetriere have this historical dimension to them, the extraordinary wealth of thought and intellect in the 19 & early 20th centuries. How pallid our attempts are in comparison to theirs. Every time I come to the Salpetriere, I am struck by the august names, Charcot, Babinski, De la Tourette, Baillarger, these are names to be conjured with. In 2012, we met at the Salle de Cours Delay, that is Delay of the discovery of chlorpromazine. No less! It makes me feel ordinary, inferior, even. What can one possibly achieve given what has gone before? We are mere footnotes in the pages of history. Have we have become more cowardly, less courageous in the face of what’s unknown? We are so full of trepidation, that we skirt round, avoiding if possible, the big questions. We limit ourselves to parentheses, to uncomplicated and uncultivated patches of earth, for as long as these are hidden in the undergrowth, away from prying eyes, away from the possibility of grand failure. Where are the giants then? Where the Titans? With the death of God, the mythical driving image of grandeur and possibility also died, tragically. Our iconoclasm is muted, veiled, hidden for fear of rejection. It is always reasonable, always just beyond the evidence, never so novel as to be obvious. Is that a sign of a paltry spirit, an impoverished spirit? Or am I too harsh on my generation?